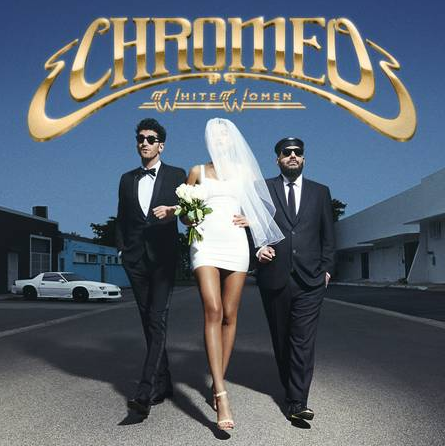 Disciples puts together a stunning remix of Chromeo's "Jealous"
Now less than a month away from releasing their first full-length album in four years, Chromeo has been seeing a lot of remix attention on the first few singles from White Women. If it weren’t for all the quality remixes popping up out there, I don’t think I’d be able to wait any longer for this album to drop. London production trio Disciples gets in on the action by cranking out an excellent remix of the album opener “Jealous (I Ain’t With It).” Right from the start of the thumping kick and bright piano melody, you become wrapped in the warmth and effervescence of their remix. It’s the perfect track for sunny weather and clear skies. You can bet this will make it on to every one of my summer playlists this year. It’s easily my favorite Chromeo remix to date. Check out the original here and look for White Women on May 12th.